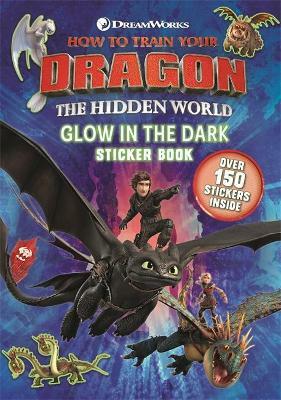 Based on the billion dollar DreamWorks franchise, get ready for adventure with Hiccup and Toothless in this activity book with glow-in-the-dark stickers! 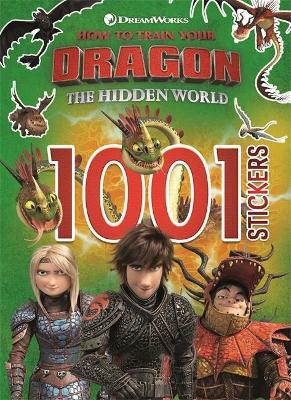 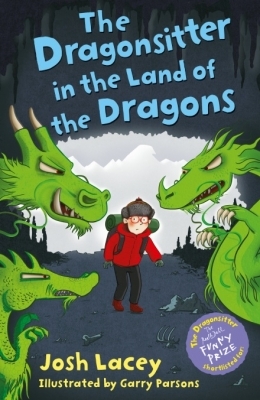 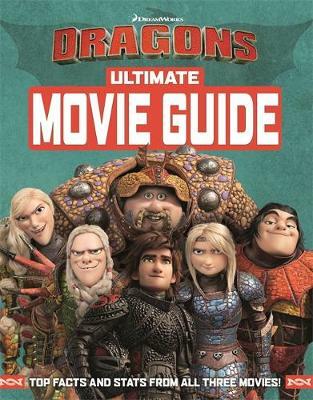 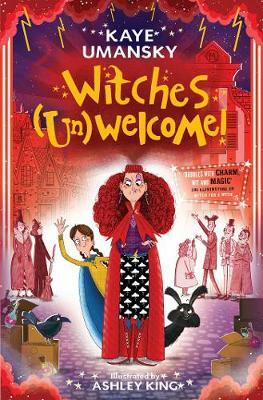 Join your favourite heroes and dragons from Berk in this action-packed activity book with over 250 glow-in-the-dark stickers! 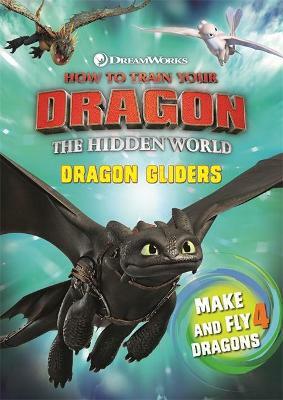 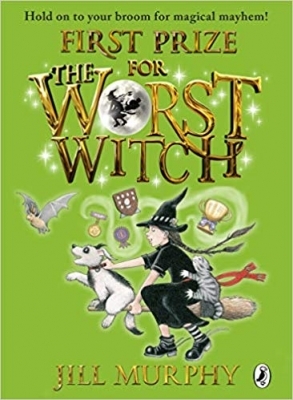 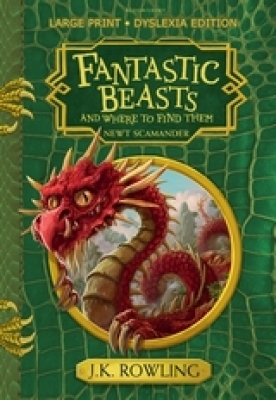 Full of games, puzzles, colouring and more, this activity book will keep Dragons fans busy for hours!